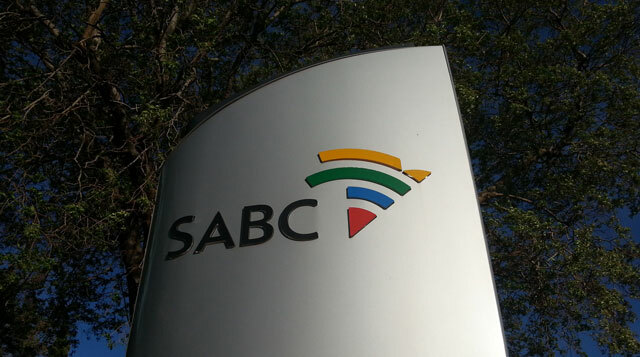 The SABC has finally handed over requested documents to parliament’s ad hoc committee which is holding an inquiry on the fitness of the broadcaster’s board. Chairman of the committee, Vincent Smith, told MPs on Monday that more than 400 documents were sent on Saturday. He said the committee’s legal team is processing the documents. The broadcaster originally resisted the committee’s request for documents to be handed over on 17 November. Smith said last Monday that its legal team would inform the broadcaster that it was acting in contempt of parliament. Smith also told the committee they received a letter on Sunday from Ncube Incorporated Attorneys instructing the committee that they “shall” interview all of the inquiry’s witnesses thus far on Thursday. MPs were in agreement that although the SABC has rights to cross-examine witnesses, it was “outrageous” that it sought to dictate to parliament the time and manner when a standing invitation was sent before the committee started its work on 7 December. The terms allowed for the broadcaster to interview witnesses on the days they would each testify. The committee pointed out that the SABC delegation chose to walk out of the inquiry on its first day and has not appeared since, despite the invitation still being open. The witnesses that have testified thus far will not reappear for cross-examination. Smith said the committee would instruct Ncube Incorporated that it can only cross-examine witnesses on the terms agreed to before the committee started its work. They will also be asked on whose instruction they are acting as the SABC board is currently inquorate and chief executive of corporate affairs Hlaudi Motsoeneng has no “legal foot” to give instructions. They will also insist that the individual pay for the legal proceedings.